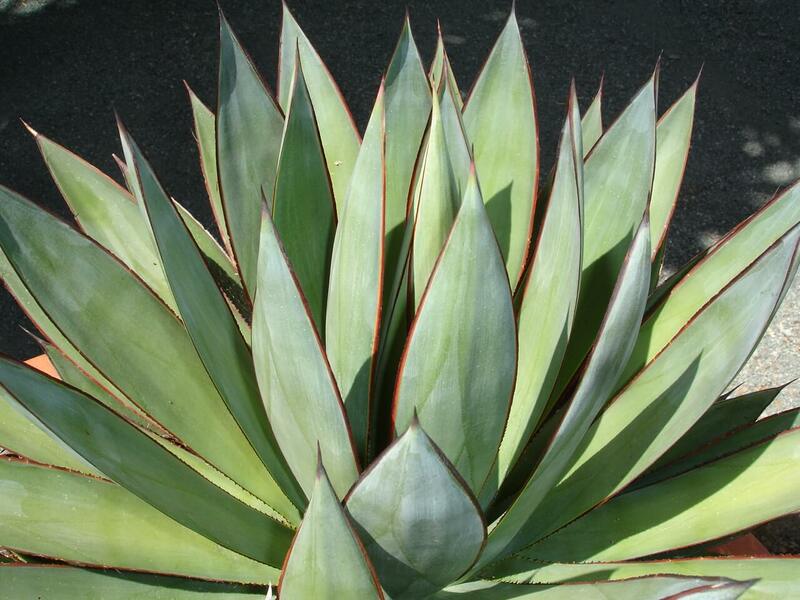 This slow-growing yucca reaches fifteen feet tall with a ten-foot spread to form an upright, attractive trunk and distinctive rosette with sword-shaped leaves. It can sometimes branch out, forming two heads. Branched heads are uncommon but impressive. The old, dried foliage bends downward along the trunk to form a thick, attractive thatch. The thatch buildup helps protect the plant from sun and cold. Its dark-green leaves are sharp and pointed with reddish or black margins. They have curly threads along their edges and grow three feet long. 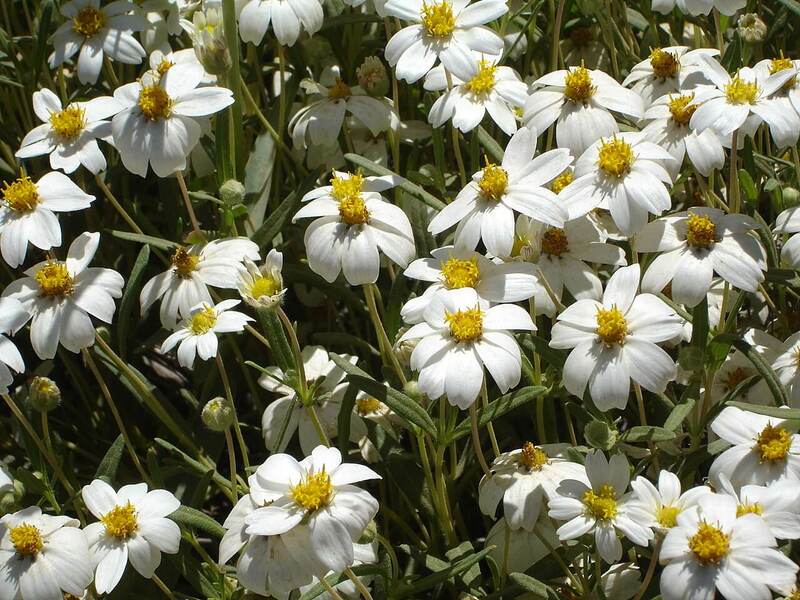 In the spring, the plant produces a three- to four-foot flower talk with a showy display of creamy white, bell-shaped blossoms that emerge from the center of the plant. A red fruit pod develops after the flowers die. Use this low-maintenance yucca in large commercial or residential landscapes where it has plenty of room to grow as a showy accent or specimen planting. Keep it away from sidewalks or pedestrian areas because of its immense size. 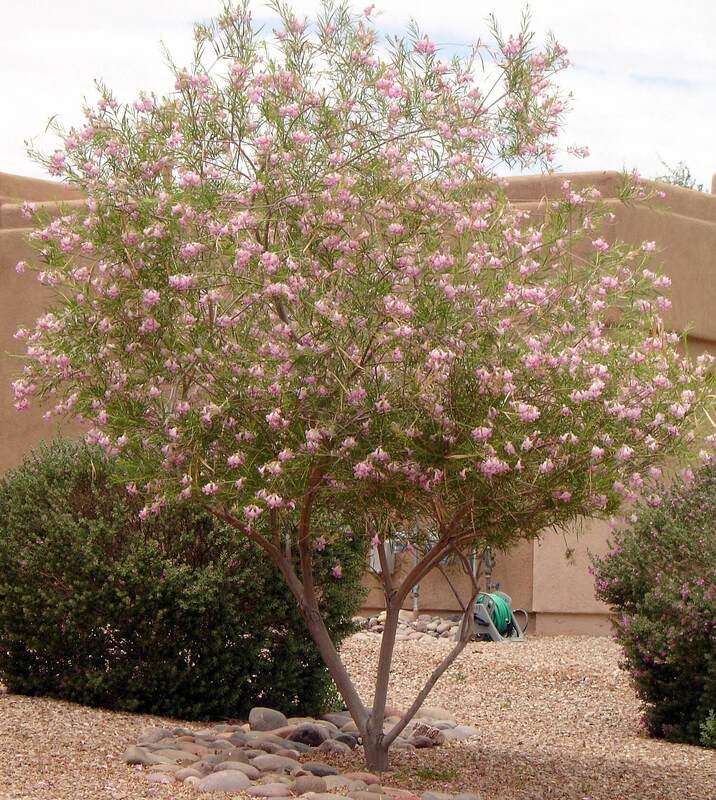 It is native to rocky slopes of western Texas and into the Chihuahuan Desert in northern Mexico, growing at 2,700 to 6,500 feet. Grow it in well-draining soils, full sun, and somewhere with reflected heat. 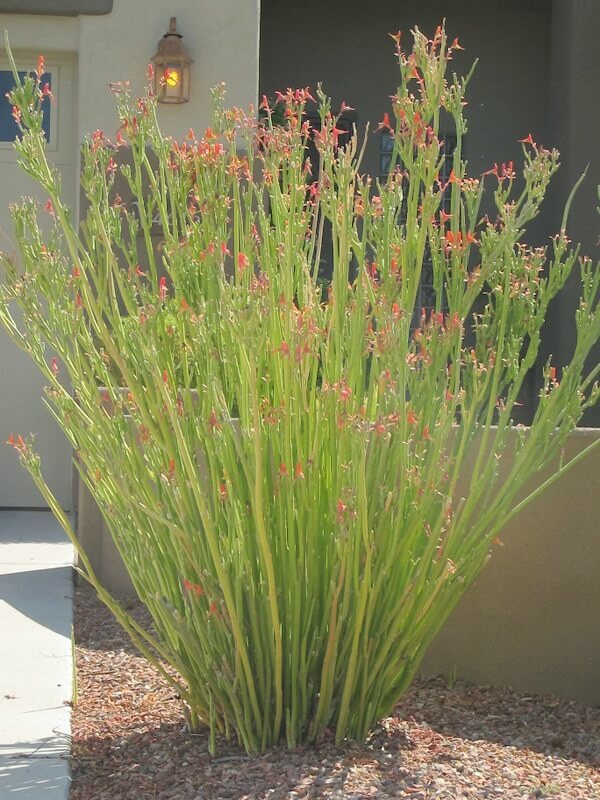 The plant is drought-resistant and can take extremely hot, dry conditions. 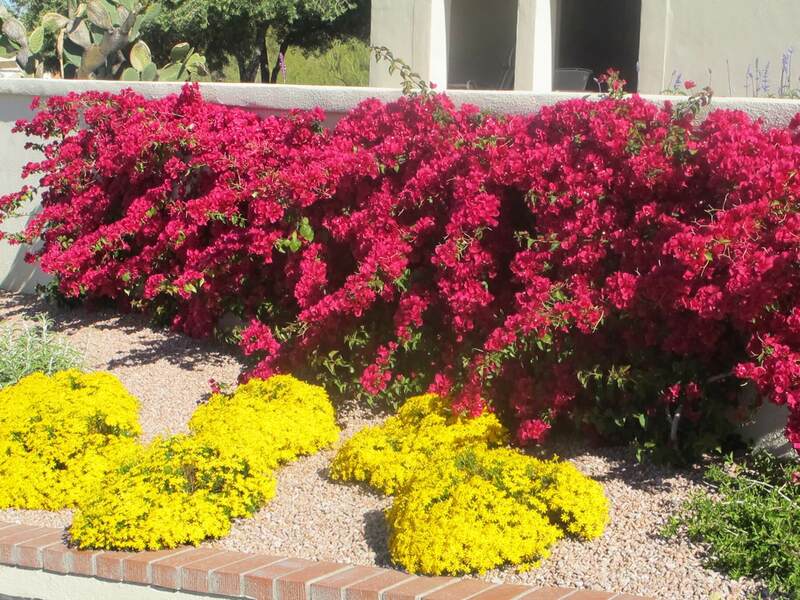 Provide supplemental irrigation during the summer months. 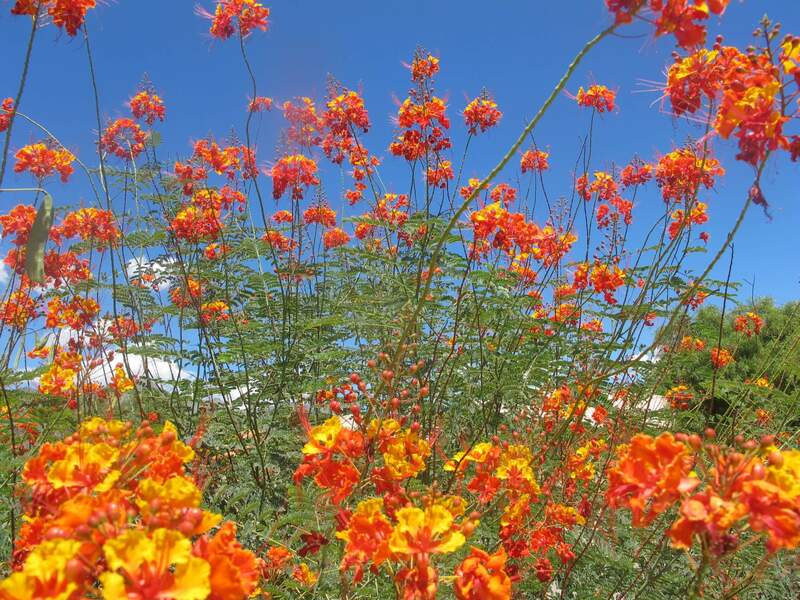 This plant is hardy to ten degrees Fahrenheit or lower and is extremely slow-growing.